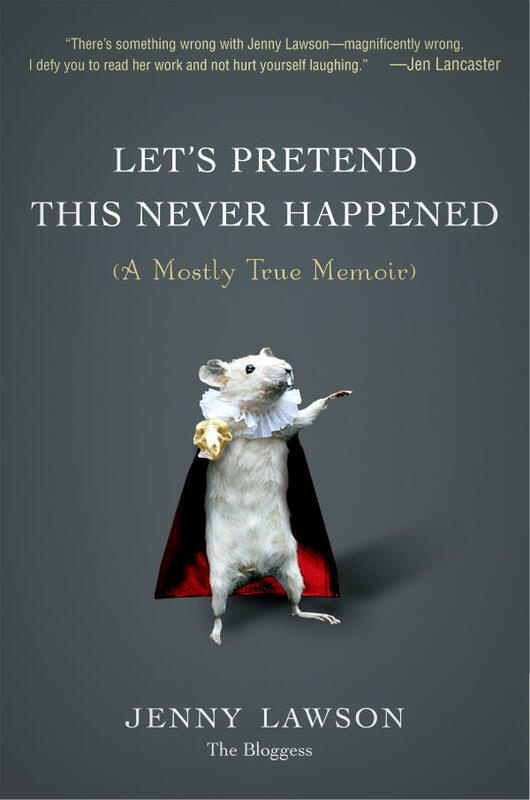 Paperback cover for Let's Pretend This Never Happened. 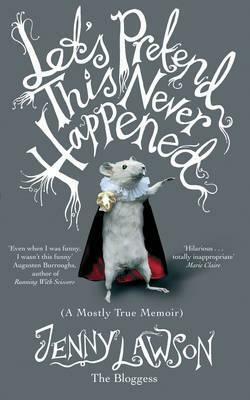 Last year we spoke to Jenny Lawson about her memoir Let’s Pretend This Never Happened (A Mostly True Memoir. Since then the book has enjoyed time on the NY Times best seller list and even garnered the number one spot in the first week it was out. Now that it’s out in paperback --once again on the NY Times best seller list, in the number 7 slot--and Jenny is touring the country to promote it, we thought it would be a great time to revisit Virginia’s conversation with her from April of 2012. Rebecca Lavoie previously spoke to Jenny about her metal chicken Beyonce. Since then, she's acquired an impressive collection of other...items...from adoring friends and as a result of her penchant for collecting.